Amybeads: Summer Lovin' Kit Challenge - Reveal Day! I have a confession - I didn't get started on this piece until just a few days ago!! With the move, and the settling in, and some kind of icky pulled muscle in my beading shoulder, it was tough to get to beading. Here is the kit all the participants received. I had some ideas for this kit - that would really maximize the beads with the kit, but instead, I kept going back to some delicas that I felt 'would go with' the focal. Although the kit was very neutral, I kept feeling like it was asking for color. Then I noticed some Czech FP beads that went with the delicas, that went with the focal....and then I ended up with a huge departure from my original ideas. But hey, I am guessing that happens to lots of beaders!! First - I want to say thanks to all the participants!! I was blown away by the interest in this kit,and I really can't wait to see all the creations. 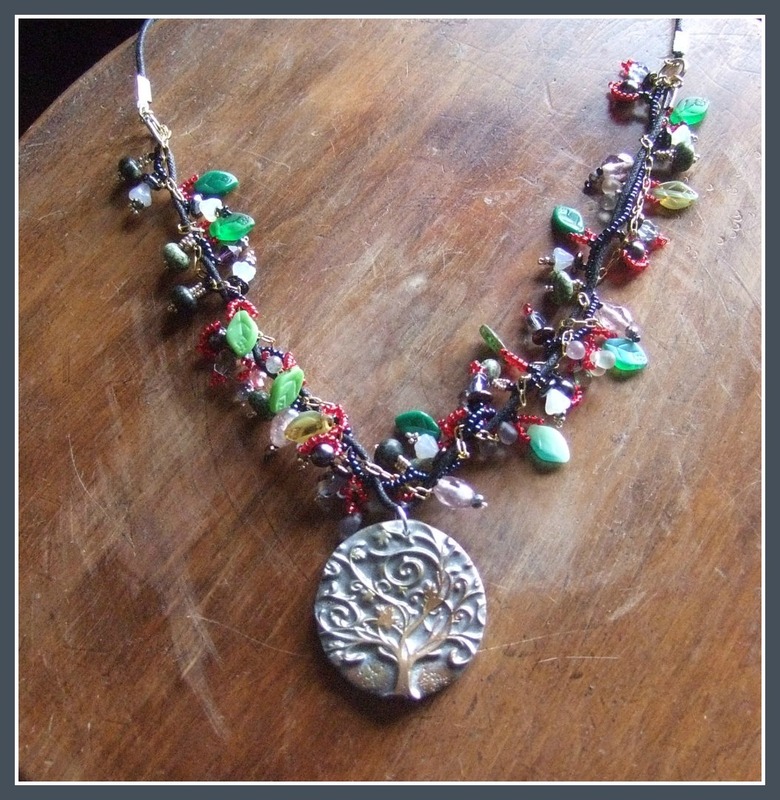 It is my version of the Faerie Vine necklace by Laura Jean McCabe with the focal you provided attached. I purchased the leaves and flowers that I used for this design, when I was getting some 3mm beads for one of the Beading Babe's last challenge patterns "Four Leaf Clover Cuff" by Helena Tang Lim. The pearls and crystals you provided in the kit have also been included. Plaiting the necklace was fiddly but I got used to it. I attached a leather piece to each end to make it more comfortable to wear and because I prefer a longer necklace. Here is what I created with the kit. Participants can also enter their post on the linky tool below! In a couple of days I'm going to add all the participants creations to a gallery page. 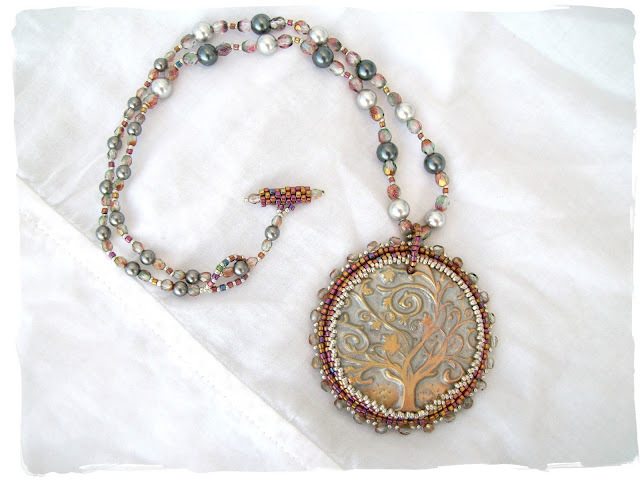 I love the iris colors you added to your piece, and the beaded toggle clasp. The beaded frame really suits the focal well, and I love how it transforms its appearance. 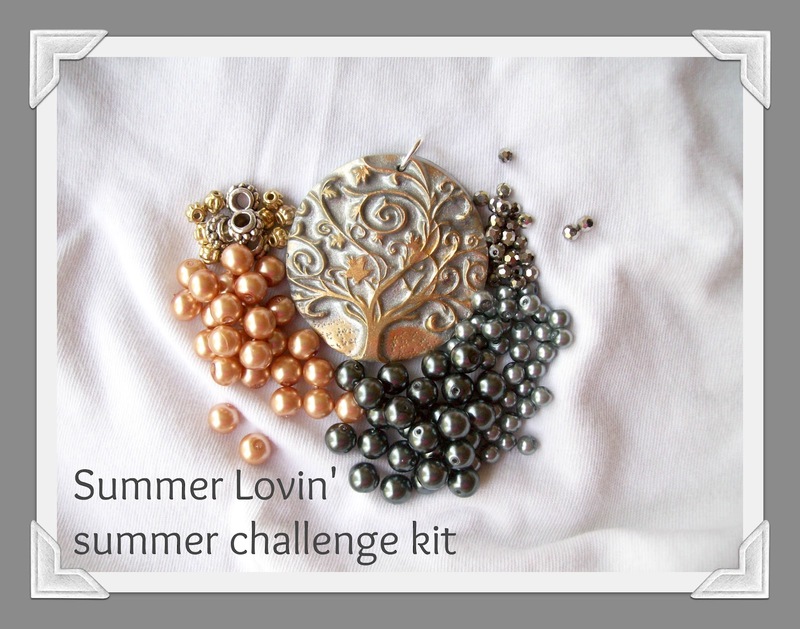 Thanks for hosting this great, great challenge, I really enjoyed it and loved how everyone's piece turned out completely different despite starting with the same focal and same set of beads – it's something I've always wanted to do! @ Lucy: I hope you read this. I love how wonderfully playful your faery vine necklace is, great job. I know trying to braid the cord, the chain and the bead strand with all those dangles would have driven me insane. Amy - wow! I adore the gold iris (?) beads you used in the piece. The mix of silver with Czech fp and pearls makes the piece so bright and fresh - I think it is exactly what I want to wear this morning to my first day of school. Lucy - again wow! You did an amazing job designing the fairy vine and bring great color into a reserved colorway. I love how the vine echoes the swirls of the tree. I love what you did, Amy! The iris beads look great with the focal. It's really beautiful. I love Lucy's necklace too. I really like the Laura Bryant pattern and it looks great with the focal. Well, I like your piece and Lucy's. It's funny when I look at new beads I almost instantly see what I think they could become. Challenges are so great because it allows you to see what else they could be. Thanks for this. I really enjoyed this challenge. You must tell me where the tiny gunmetal faceted beads came from. I'd love to have some for future projects. I love this piece! the bead weaving is stunning. what a fun challenge! 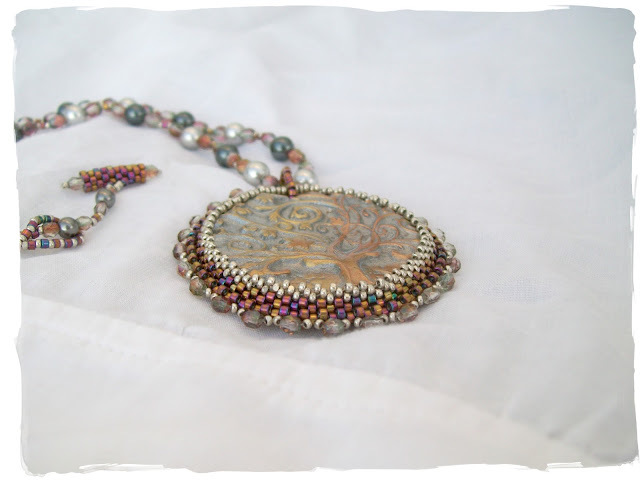 I love the bezel and the iris delica beads you used. The necklace is beautiful and I love the way the iris beads make the other beads "pop.". Lucy's use of the vine is a great way to showcase the focal .. Wonderful work. I love both the necklaces, the first one is very vine-y and the second one is simple and clean and totally wearable! 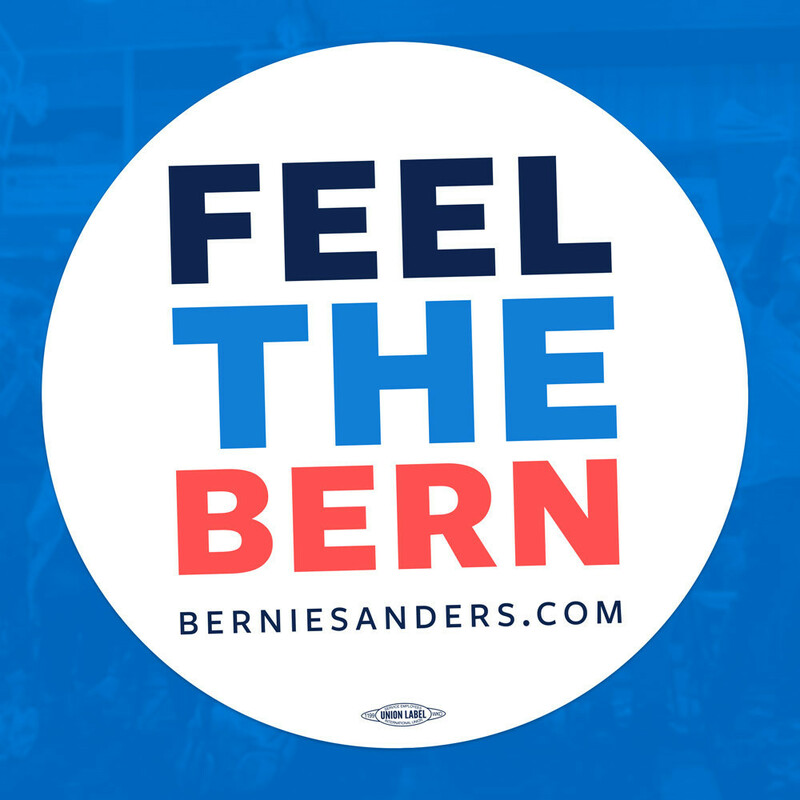 Thanks for the hoppertunity! Amy, your necklace is very nice and very "my style". I've taken a look at all the participant's pages and some of the creations left me speechless. It's so stunning to see such different results from the same material - it would be very very interesting to see what would have different artist made from one of my pendants. Amy, I so love how you bezeled the pendant. I think your rope looks similar to mine, but better. :) Those colors are totally yummy! 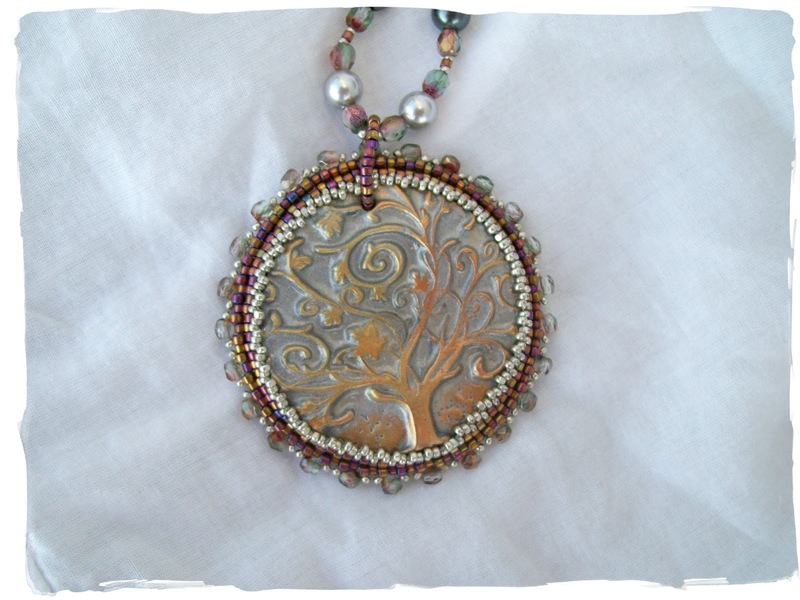 And Lucy's necklace is very cool, the vine wrapping around reminds me of the branches in the pendant. This has been such a fantastic challenge, and I really love what I created with the kit, so HUGE Thank You!!!! Amy, I had such a blast with this challenge. The kit spoke to me from day one and the ideas just keep getting bigger and bigger. So grateful you organized it! Can't wait for another challenger as I met some wonderful new blogger friends via this one! I love that you and Lucy both pulled outside colors into your designs. I think it adds an extra pizazz that is perfect! Thanks for sharing! Love what you did with the piece! You have mad peyote skills!!!! Thanks for the positive feedback everyone it means a lot to me. 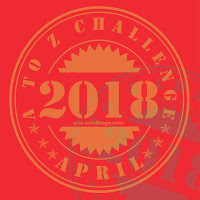 I enjoyed being part of this challenge and look forward to doing one again. I think you did a tremendous job with your piece Amy especially during settling in to a new home. I particularly like the color of the firepolished and seed beads you used. Btw my married name is Kalstrom, that is why I am (correctly) called Lucy K here. It has been one of those days that is why I am getting a late start on visiting the blogs in your challenge. I love what Lucy K did her piece is so pretty and summery I really like her take on the challenge. I love what you did so simple but yet so beautiful and elegant, you have a way with beads. I hope you have been having a wonderful birthday! I love the color of the seed beads you used, just that pop of color brings it to life. The toggle finishes this necklace so nicely. Beautiful! I am loving both designs and look forward to seeing everyones creations. Of couse, today my darn internet was out when I got home and I have to go in early to work again soooooo.........I will be getting to everyone sometime later. Thanks for having this challenge, Amy. I really enjoyed this. Please let me know when you have another one! I am so sorry I missed the sign up, for this great challenge! I promise to be more aware and "quick" to enroll in the next! I have enjoyed seeing everyone's posts and creations! Oh my goodness what a great challenge this was. So many different pieces! Lucy's piece is very flowery and so unique. You know how I feel about yours don't you? Lets just say I am stalking you! Thank you so much for hosting this challenge, I had so much fun, I am glad I was able to post it before I left for Hawaii, just got home late thursday. I just visited everyone's blog. I love your necklace, very pretty, I really want to learn how to do a seed bead bezel.